Infrared Camera Thermal Imaging uses an energy that has a longer wavelength that our normal vision cannot see. 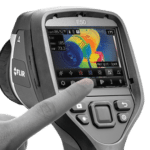 When thermal imaging is used, it expands the spectrum we perceive and allows us to see or measure thermal energy that is emitted from an object. When using thermal energy, things are measured by temperature allowing us to see even cold objects or in total darkness. Roof leaks in a commercial roofing system can be difficult to find. 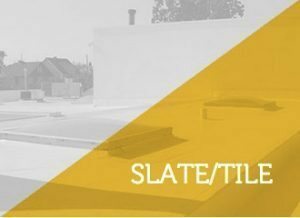 Flat roofs are especially notorious for multiple leaks and being challenging to pinpoint. Even the most knowledgeable commercial roofing company may have trouble finding the exact cause or location of a flat roof leak. 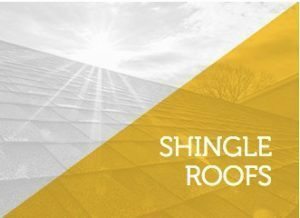 By using an infrared camera and the state of the art thermography technology, our experienced commercial roofers are able to find the source of the leak a moisture that may be trapped within the roofing system. A thermal imaging infrared camera roof inspection can also detect potential weak areas which may lead to future roof leaks on a commercial roof. An infrared camera allows us to see the commercial roof through a unique filter that puts a spotlight on potential leaks and weak portions of the roofing system. MidSouth Construction is a roofing contractor certified to provide Infrared Camera Thermal Imaging roof inspections for commercial roofing or flat roofs. We can pinpoint difficult roof leaks or predict future leaks in weak areas of the roof where moisture levels are high. 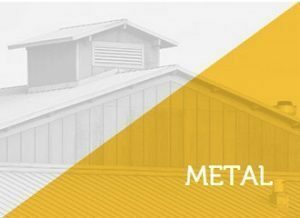 Our portfolio as a commercial roofer contains a wide variety of commercial roofing systems installed, inspected or repaired by our roofing crews! We provide commercial roofing maintenance programs as well as infrared camera thermal imaging roof reports. If your commercial roof is in need of a thorough roof inspection, or you have a leak that needs the power of a infrared camera thermal imaging investigation, please contact us today at 615-712-8893 to discuss your commercial roofing contractor needs! It is our commitment to quality that sets MidSouth Construction apart from the crowd. Our number one goal is to exceed your expectations as your commercial roofing contractor! Nashville’s Top Roofing Contractors of Roof Repairs and Infrared Camera Leak Detection! Infrared camera allow us to find roof leaks through thermal imaging and the sun! When water gets trapped under the shingles of a roofing system, we use the sun and the FLIR infrared camera to help us detect it. Water being held in the roof system will heat up more slowly than the other areas. This means as the sun heats up the roof the water leak will heat up at a slower pace than the roof that is dry. Water under the shingles will also cool off slower than other portions of the roof. This will allow us to use the FLIR infrared camera to determine the thermal patterns and locate the leak point. This will help us find other areas of concern such as wet insulation that may also be hidden and need to be addressed quickly! 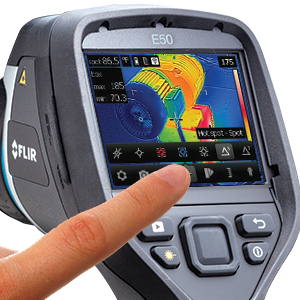 Infrared Camera Leak Detection services in the Middle Tennessee area! Resdential Roofing and Commercial Roofing repairs and leak detection services for Nashville and Middle TN!